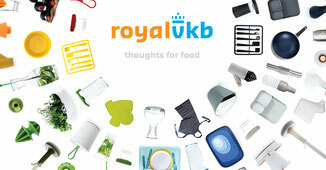 Slowcooker | Royal VKB - De website van margrietfoolen! 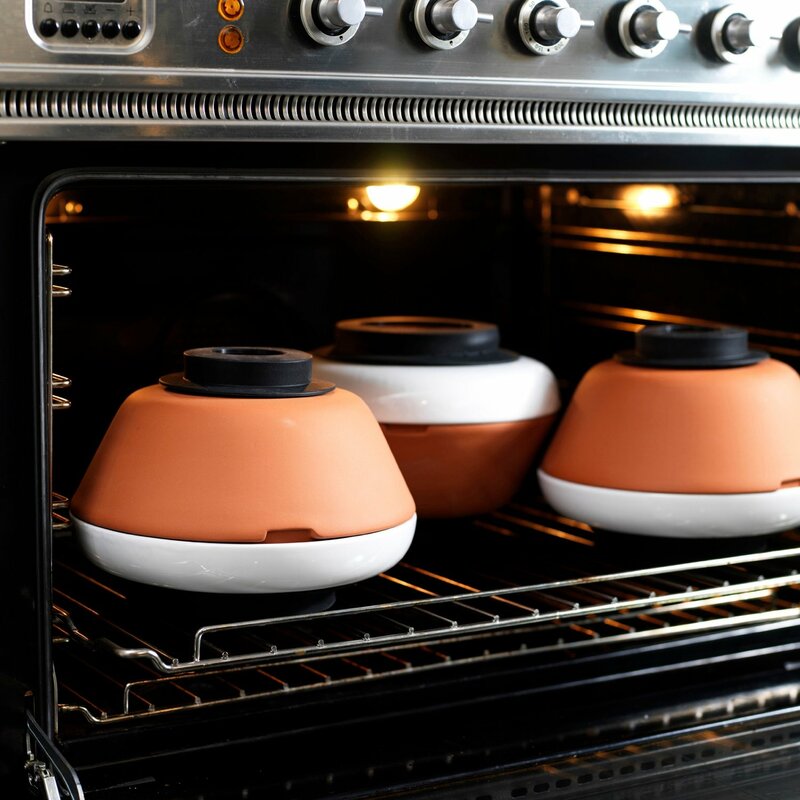 With the introduction of the original Slowcooker, Royal VKB emraced the latetst trend in the kitchen: Slow cooking. 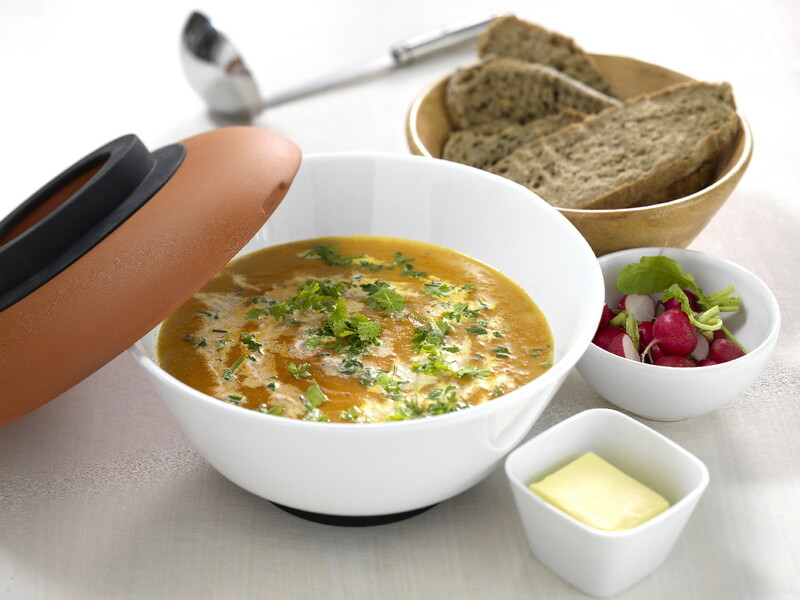 Because of the enthusiasm for this healty way of cooking, the slowcooker XL has now been added tot the range. 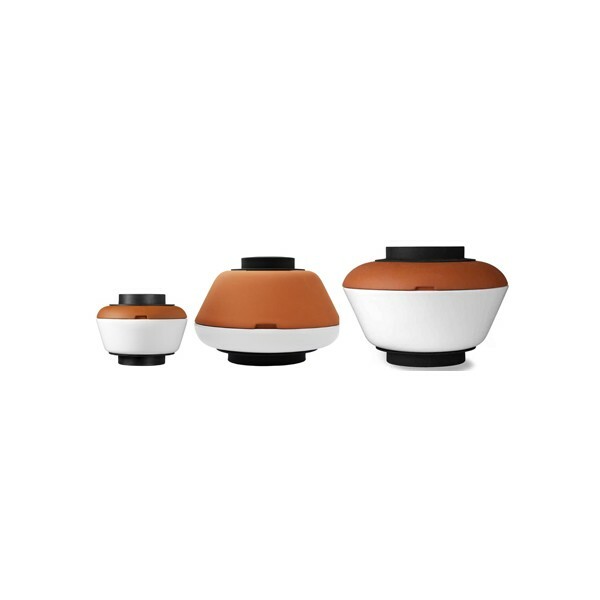 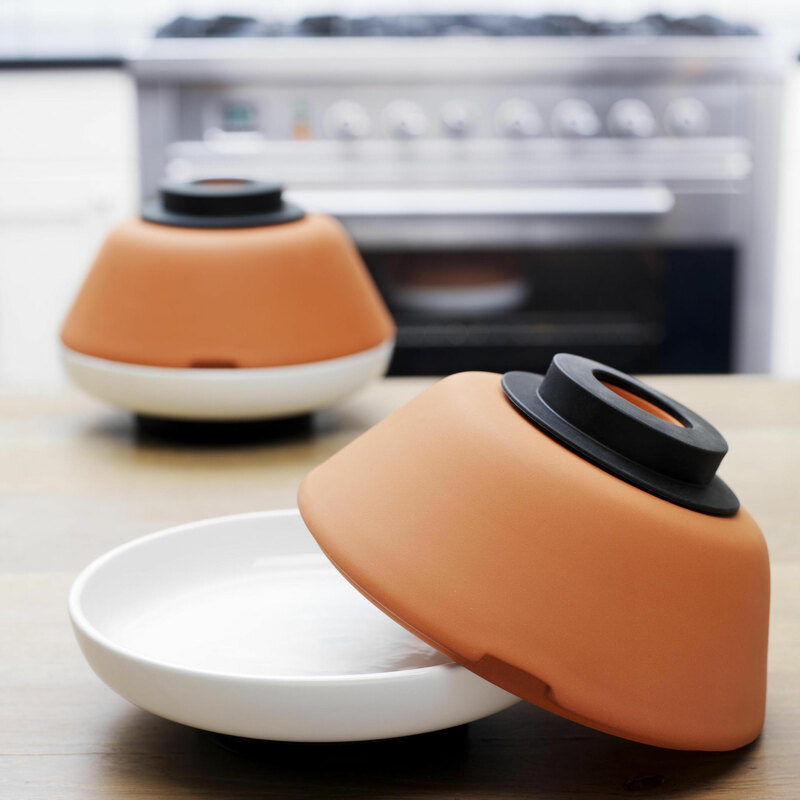 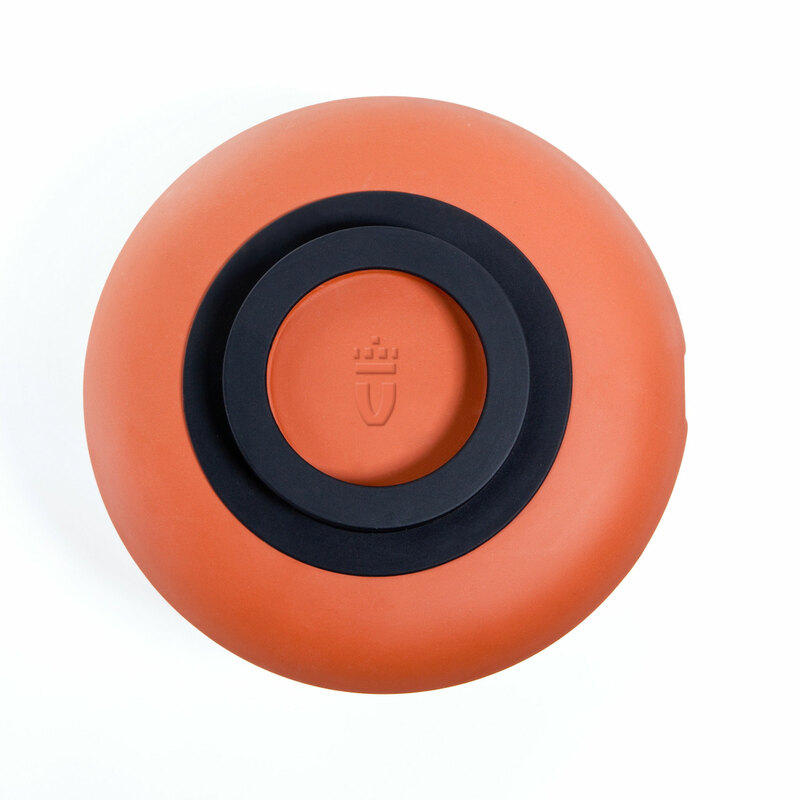 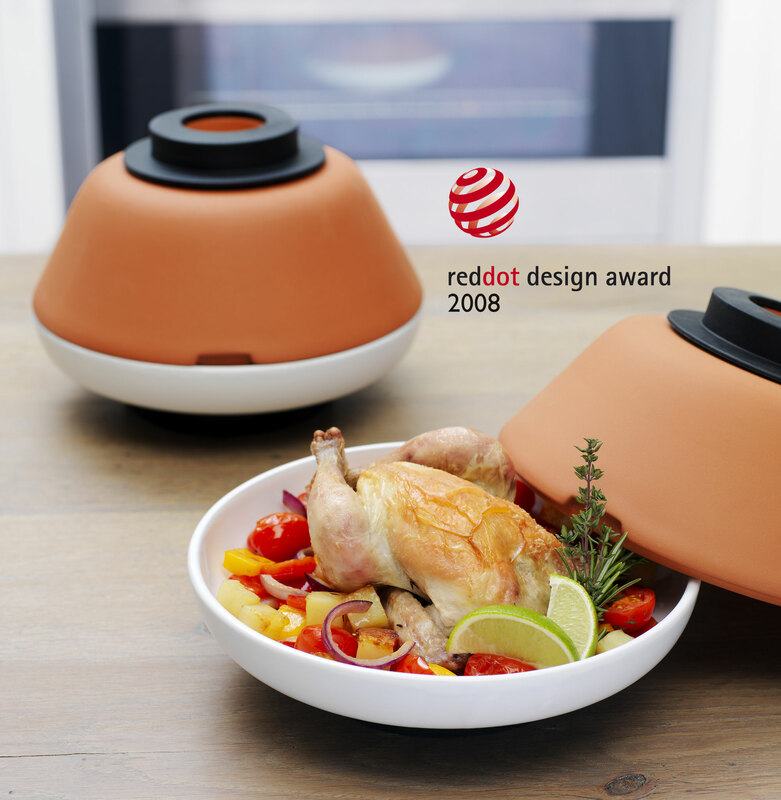 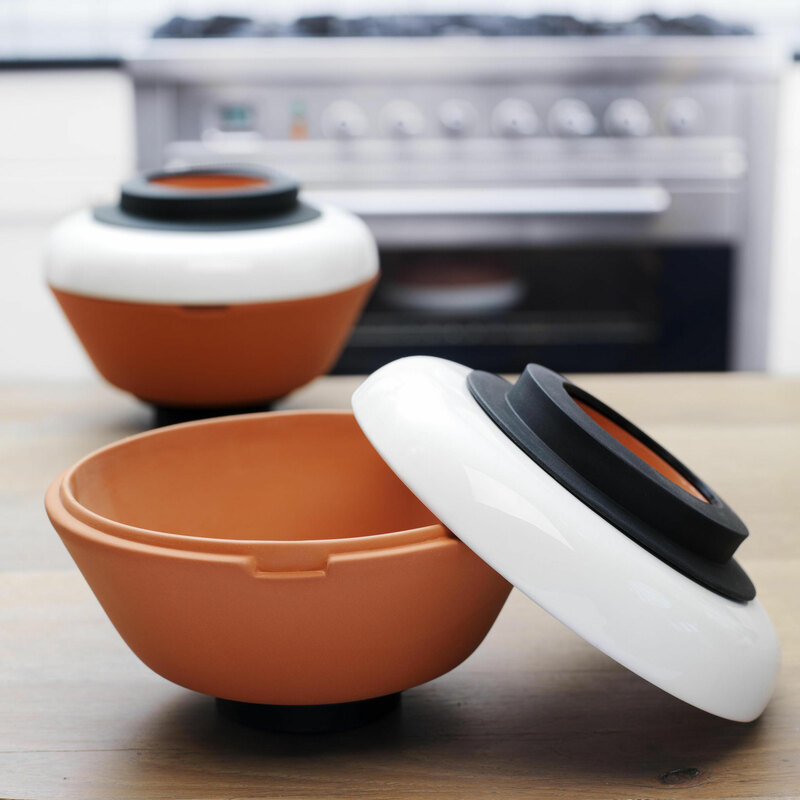 The Slowcooker has won several international design awards.